In Orange Township’s trustee meeting Monday evening, Planning and Zoning Director Michele Boni proposed the creation of a GIS assistant to help the township get up and running on the Geographic Information System software. Boni told trustees that the township purchased the software last year. 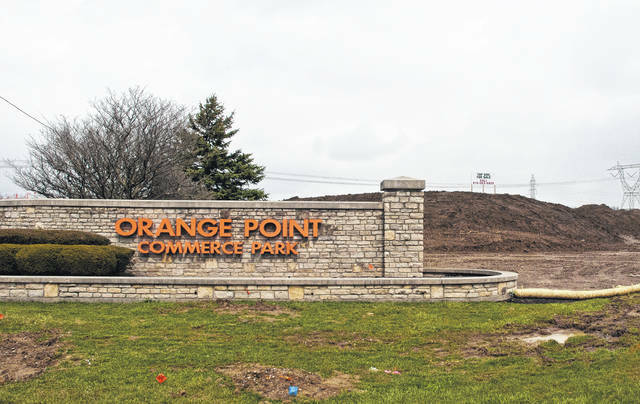 Boni said the position will be supervised and serve at the pleasure of the zoning director, parks and maintenance director, the township administrator and trust. She said the GIS assistant would work with the county auditor’s office, the regional planning commission and the Mid-Ohio Regional Planning Commission. She thought as a whole, all the departments could take advantage in using somebody in the position. Trustees approved the creation of the position and its description. The position is an at-will, non-exempt, part-time, and non-bargaining unit. Compensation for the position will be based on the skill level of the individual, according to Amanda Sheterom, Human Resources and Communications manager. At 7:30 p.m. trustee moved into a rezoning hearing for four parcels of from among 23 acres of land from Farm Residential District to a Single Family Planned Residential District known as the Lewis Center Condominium owned by Lewis Center LLC. On Friday, March 30 the township’s zoning department received a reprized submitting from the owners. Trustees moved to recess the hearing until April 16 in order to have more time to review the revisions. This entry was tagged Boni, D. Anthony Botkin, Knapp, Orange. Bookmark the permalink.